Packed with multiple powerful features, including greater flexibility, higher page load speed, and scalability, Drupal 8 was launched more than two years ago. If you haven’t upgraded to Drupal 8, you should consider doing it now! Drupal 8 has turned out to be a preferred framework for its scalability and agility. An increased number of businesses are considering migrating to it, with some renowned names having already moved to Drupal 8, including Pinterest, The Economist, Al Jazeera, and Tesla. Should you migrate to Drupal 8 immediately? Because Drupal 8 has become the stable version of Drupal. Most of the functionalities (major modules that you are aware of) have been ported to it and are now available on Drupal community. Drupal 8 is a secure way to go for web development, whether you want to migrate from an older version or start from scratch. It uses a new rendering engine i.e. TWIG. This is a more powerful way to render pages with minimal time of execution process. 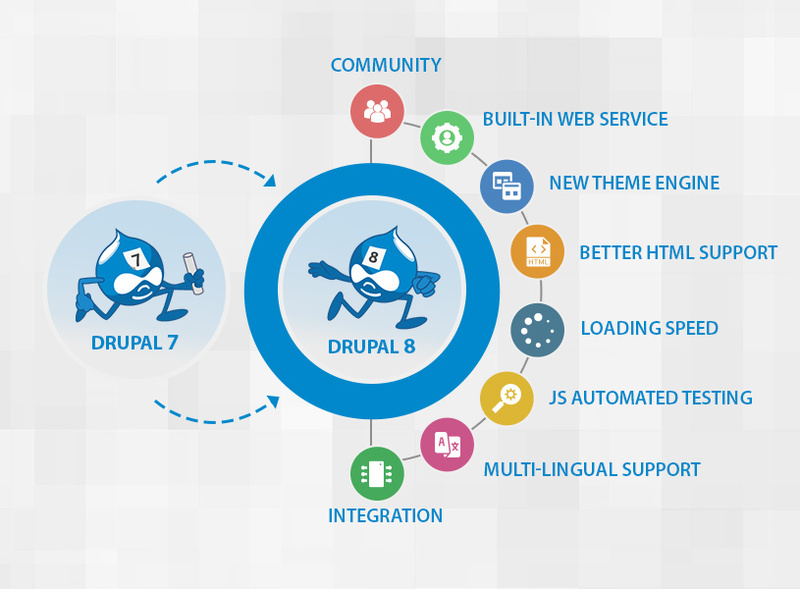 If you are using Drupal 7 for your blog or business website, you can move to Drupal 8 in a smooth and hassle-free manner. Since, most of the contributed modules are available in the Drupal community, which is time-saving. Every default Drupal installation comes with some core modules. Companies may or may not use all of these modules, based on their requirements. However, the Symfony framework in Drupal 8 ensures more flexibility, simplifying the process of reusing a piece of code when developing custom modules. Drupal 8 brings most of the community-contributed modules as its core modules. If your site has a community module that has not come out as a core module (just in case), you may need to update that module for the Symfony framework when migrating to Drupal 8. Begin with creating an inventory of all the modules in your site to identify the ones that haven’t become core modules. 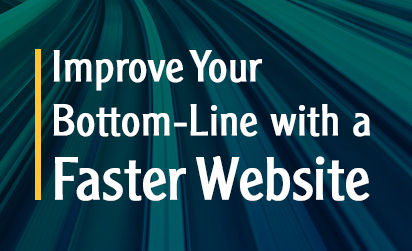 Your website probably also has some custom modules. You need to port these modules to Drupal 8 as coding in Drupal 8 is way different than that in Drupal 7. You might find the functionalities in your existing website to be complex and worth taking help. 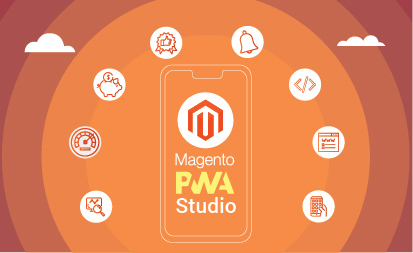 In this case, consider hiring an expert developer, who will not only evaluate your website but also help you with planning the migration. Drupal 8 uses TWIG, which is highly flexible and secure for rendering pages. The new rendering engine won’t allow your existing Drupal 7 theme to port directly to the updated version. Also, no single module will help you directly move the theme to Drupal 8. Updating a PHP template is another solution. But you may find it complex without a developer. Thus, the simplest way out is to use a theme supported by Drupal 8, which has similar layout and features. Let Our Drupal Experts Ease The Migration Process for you. Get in Touch.